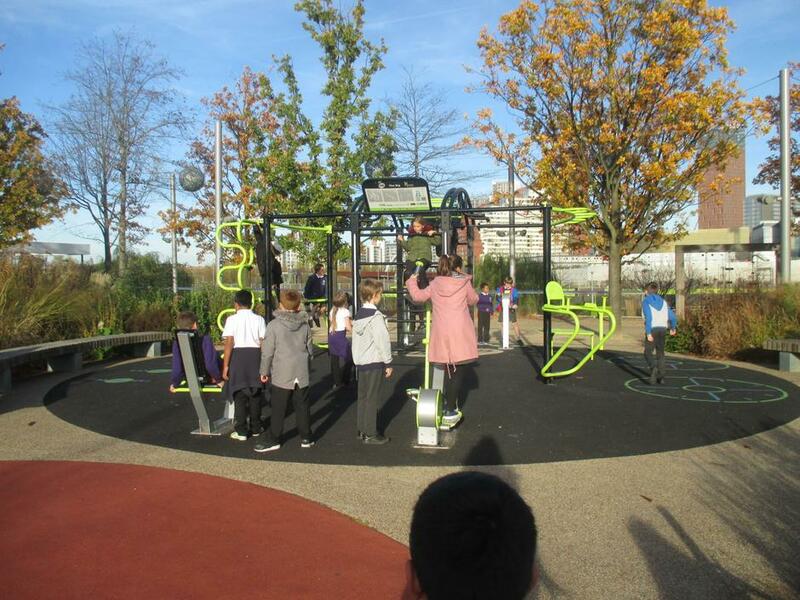 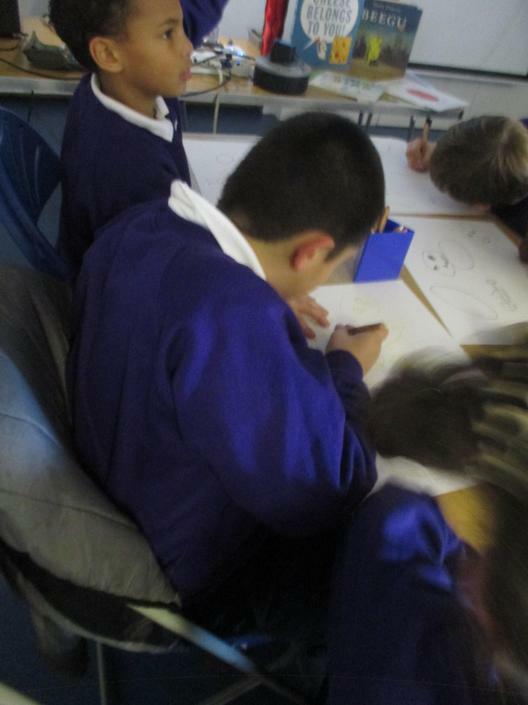 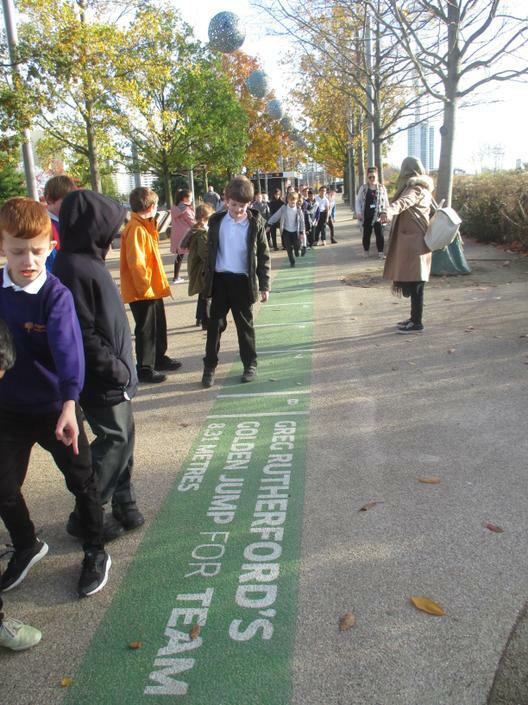 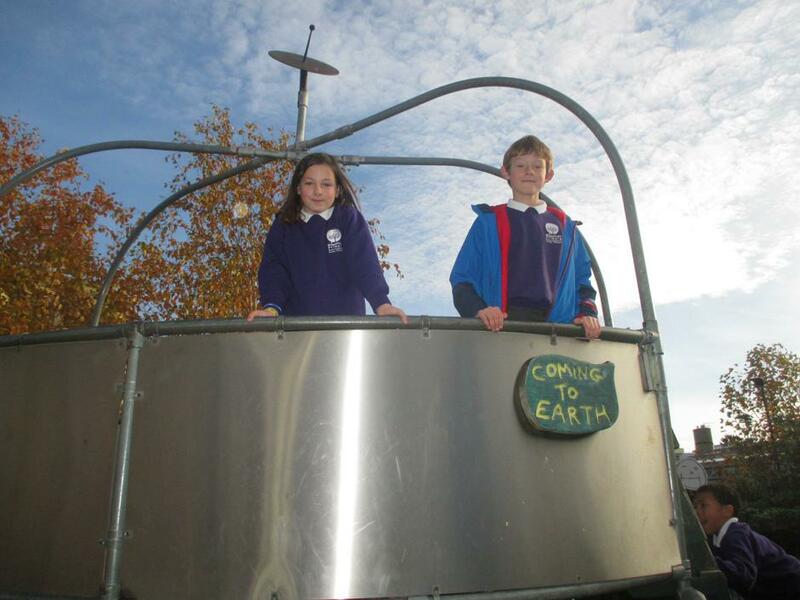 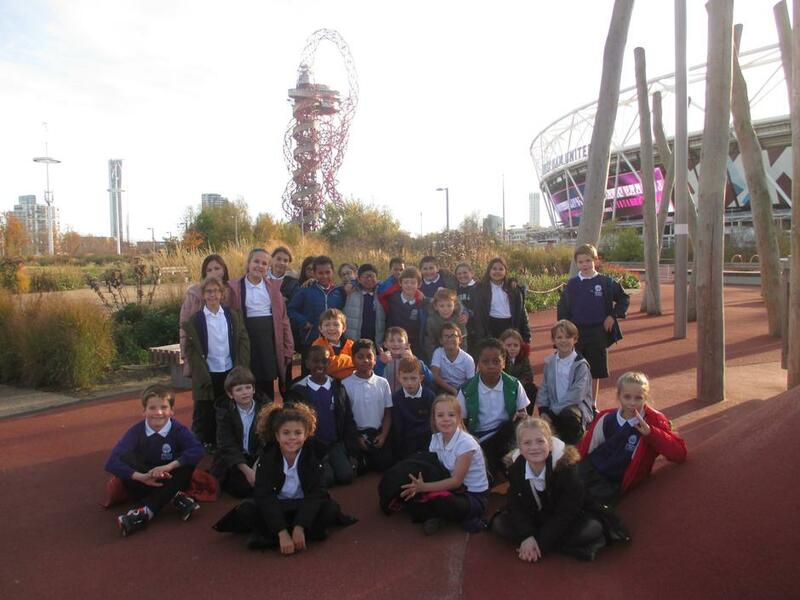 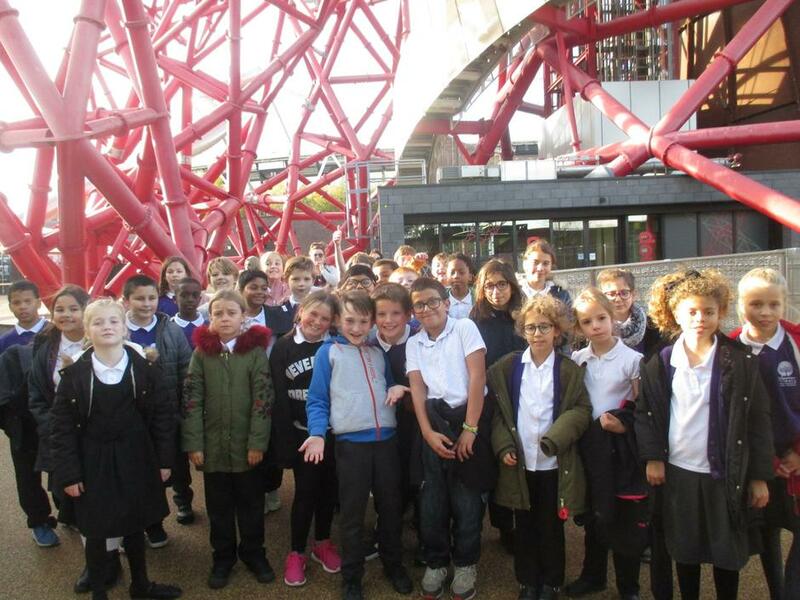 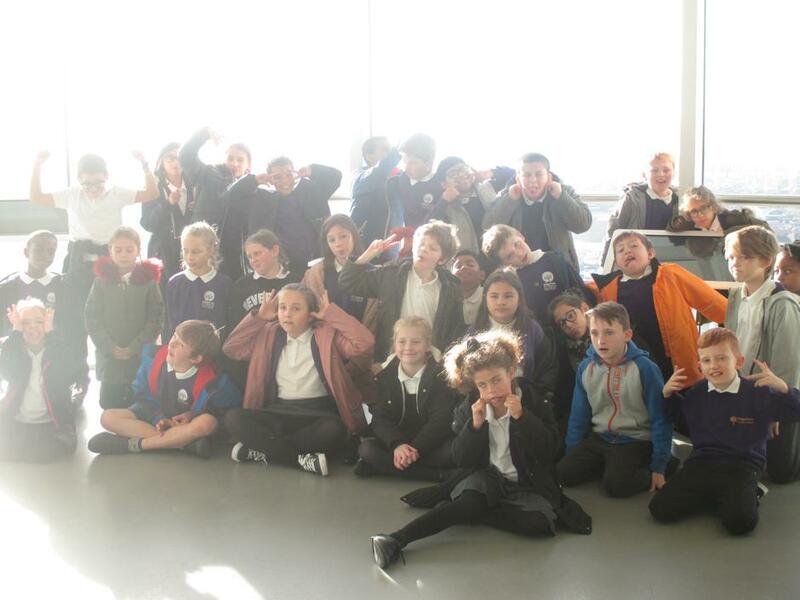 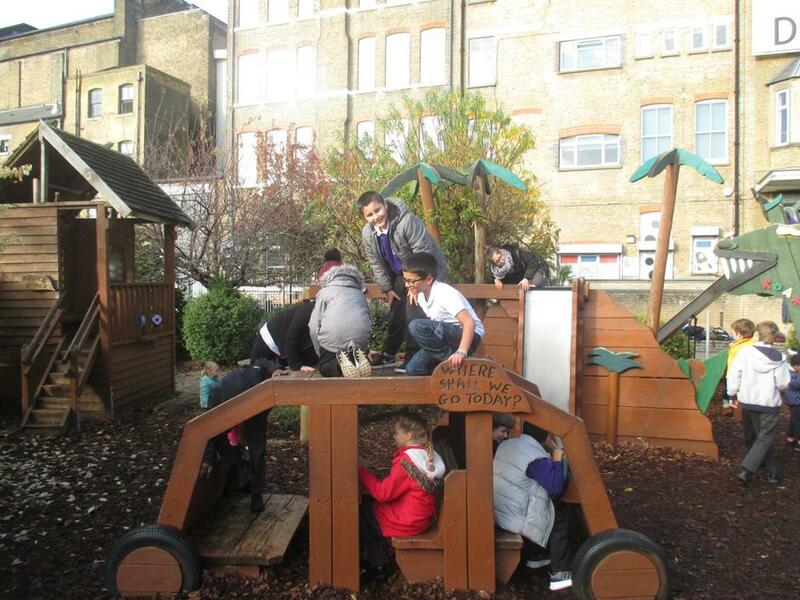 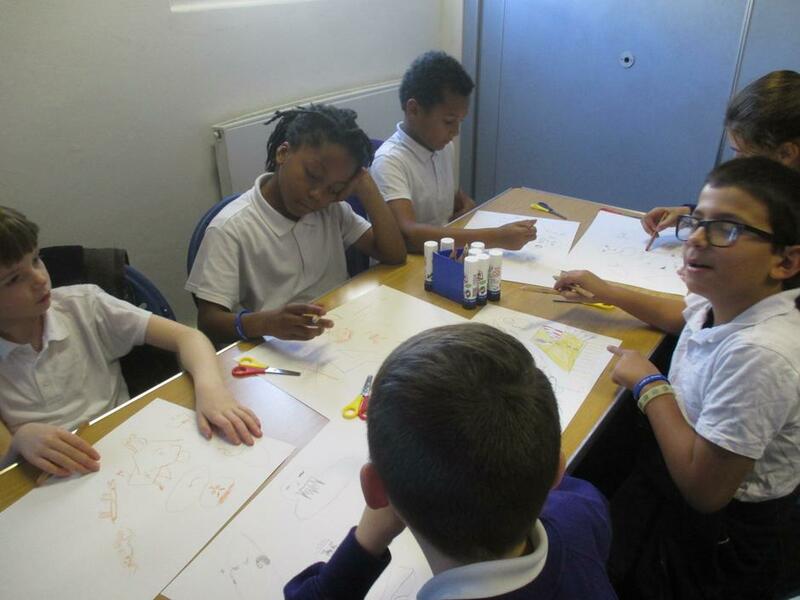 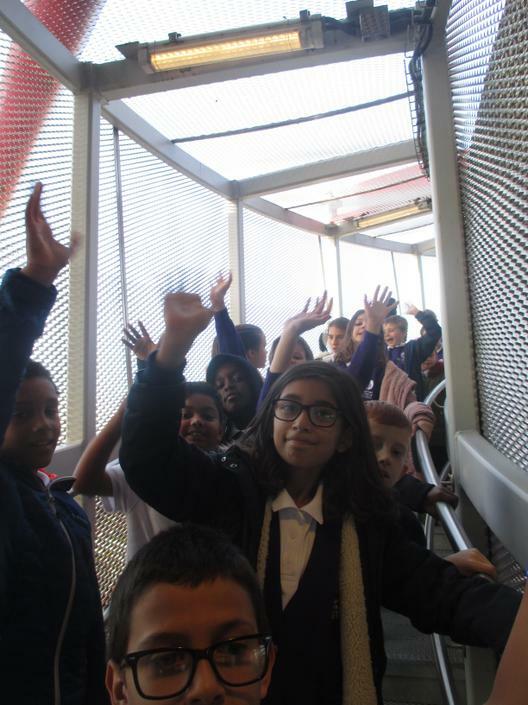 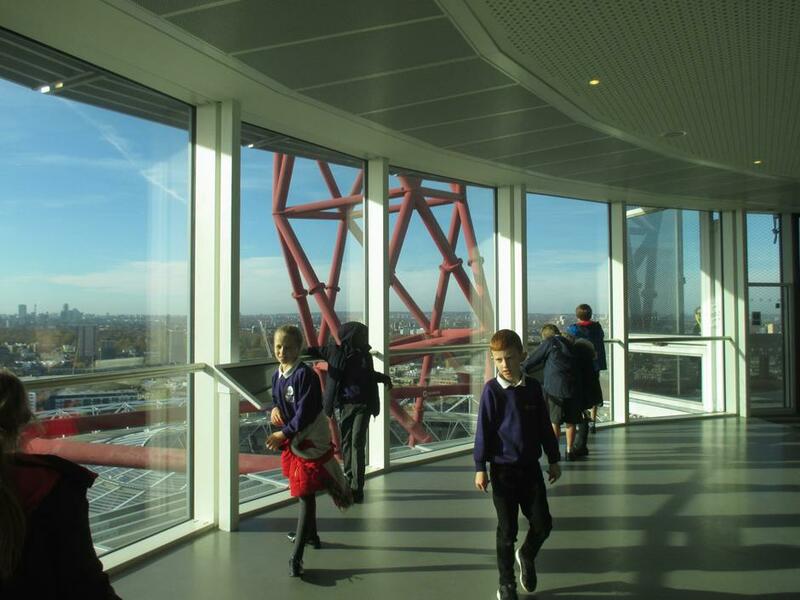 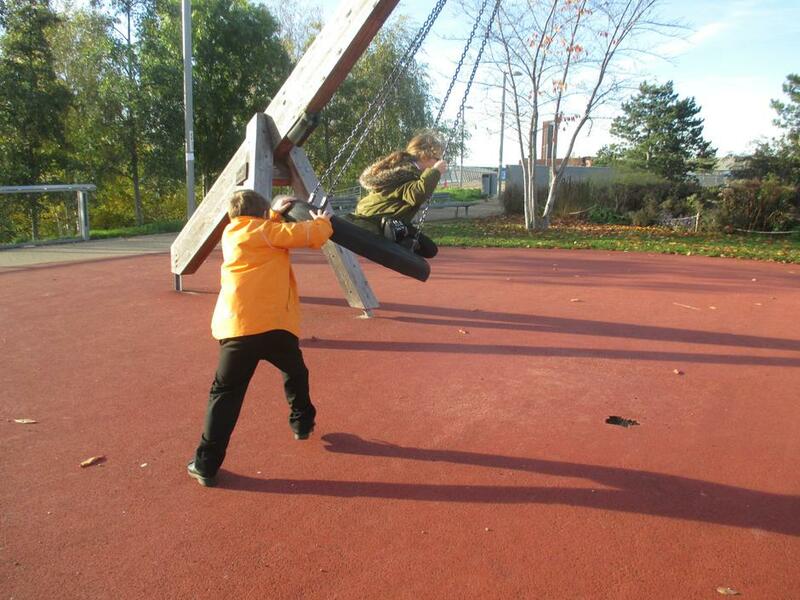 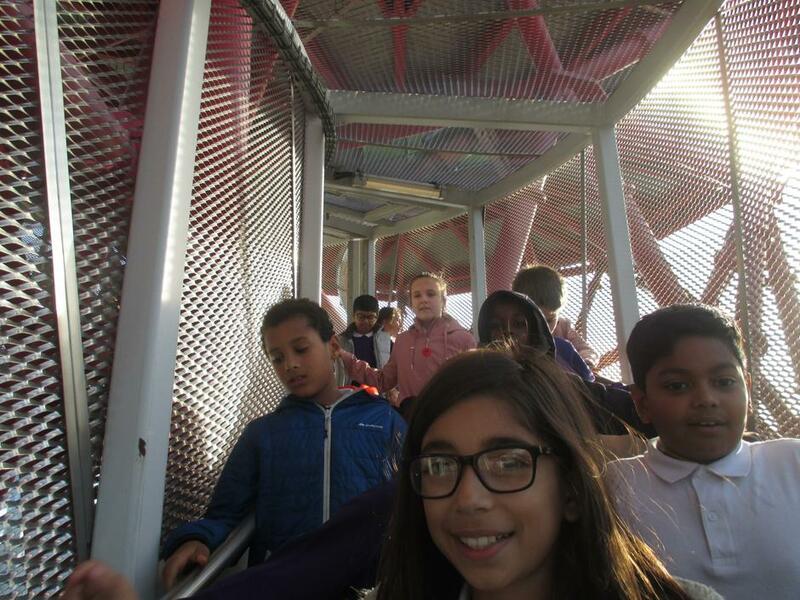 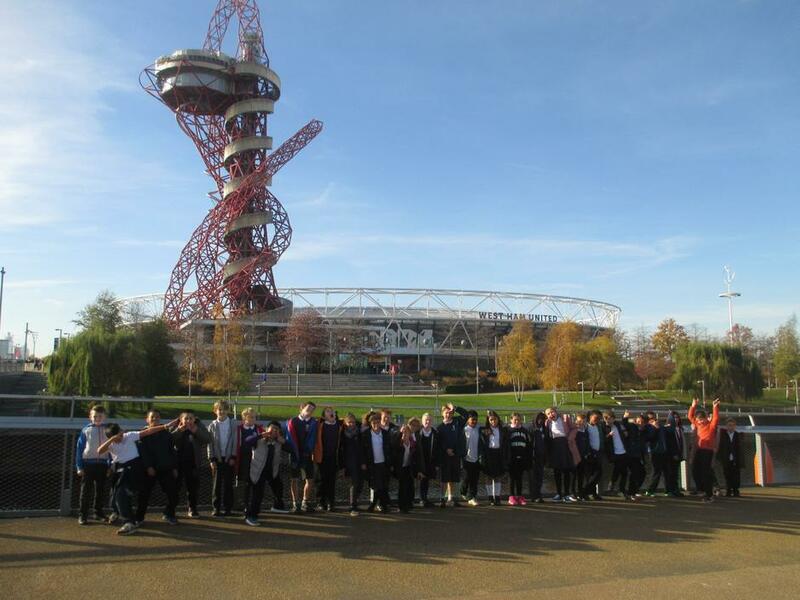 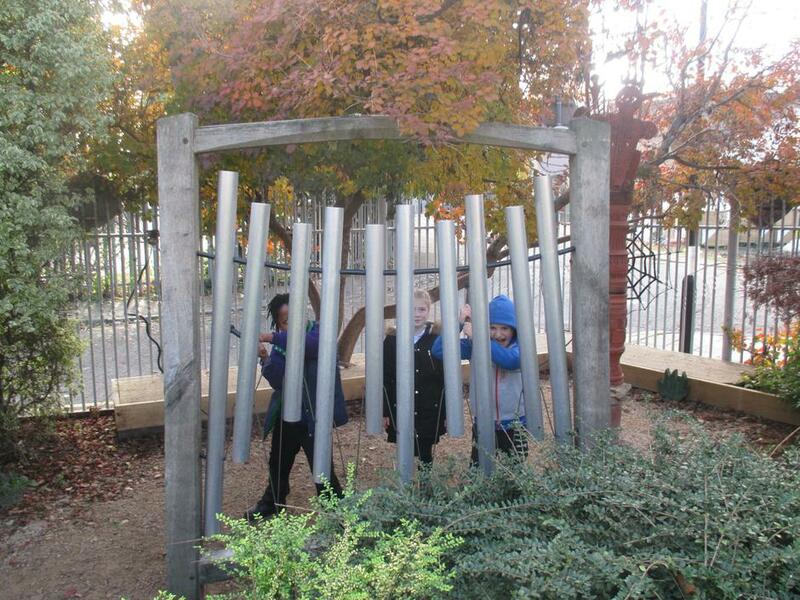 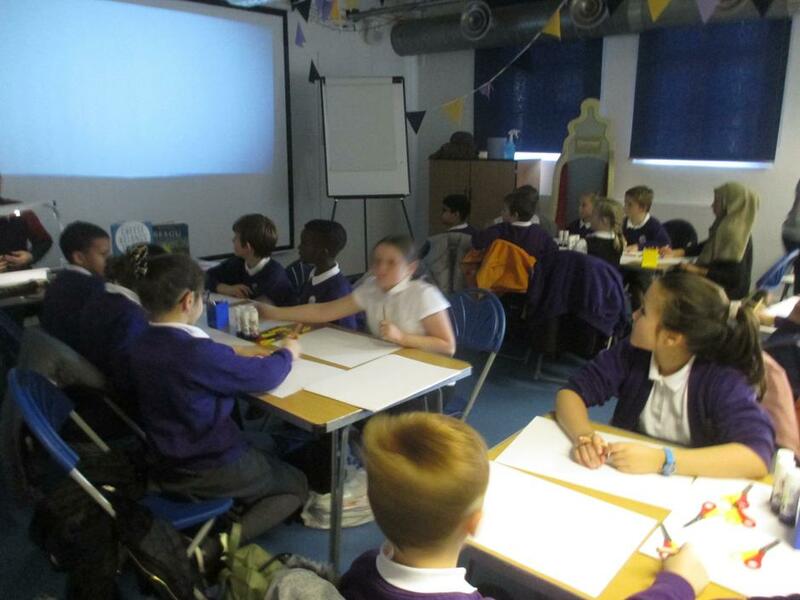 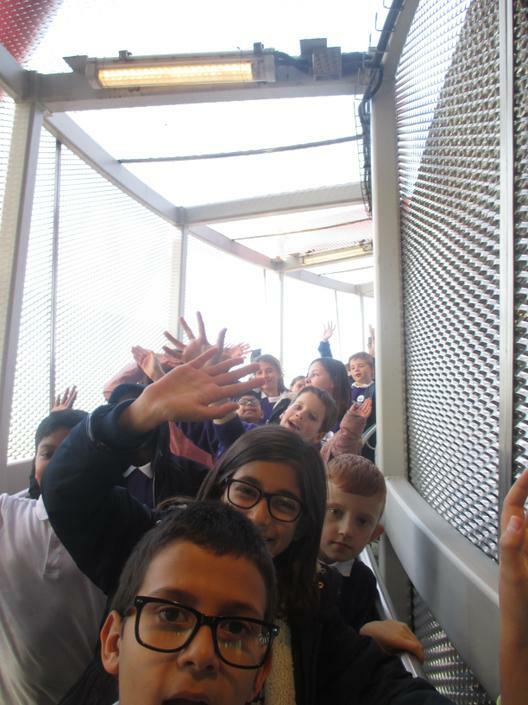 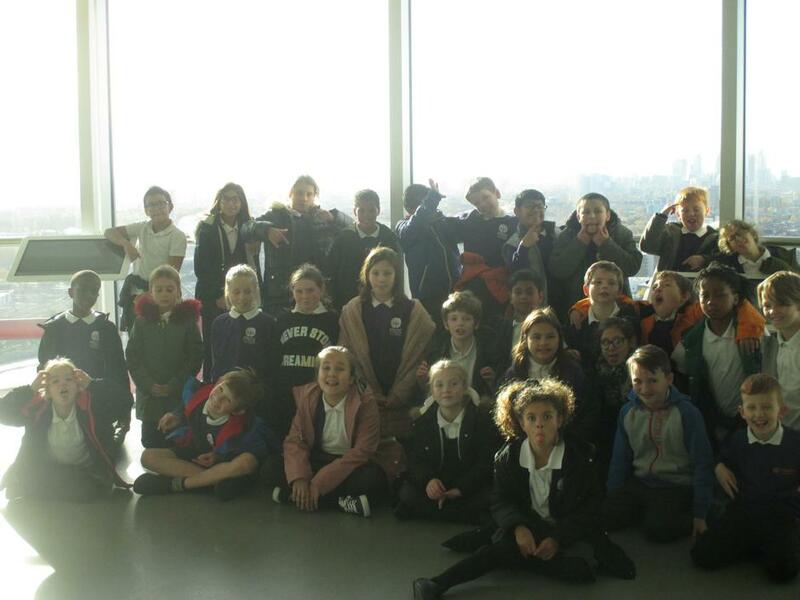 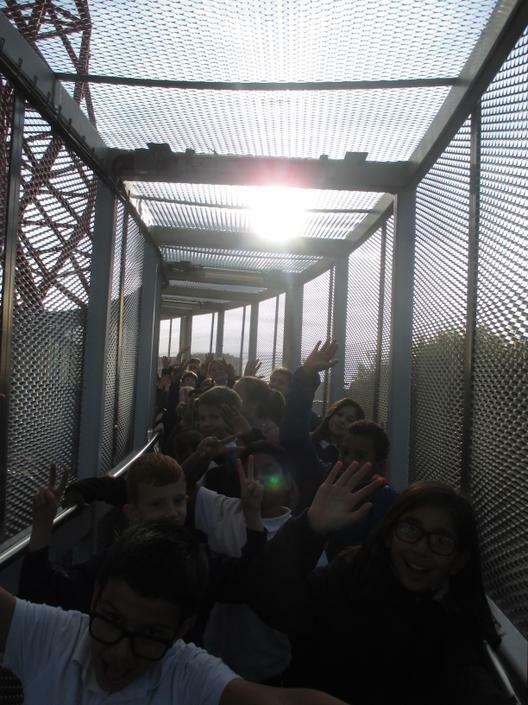 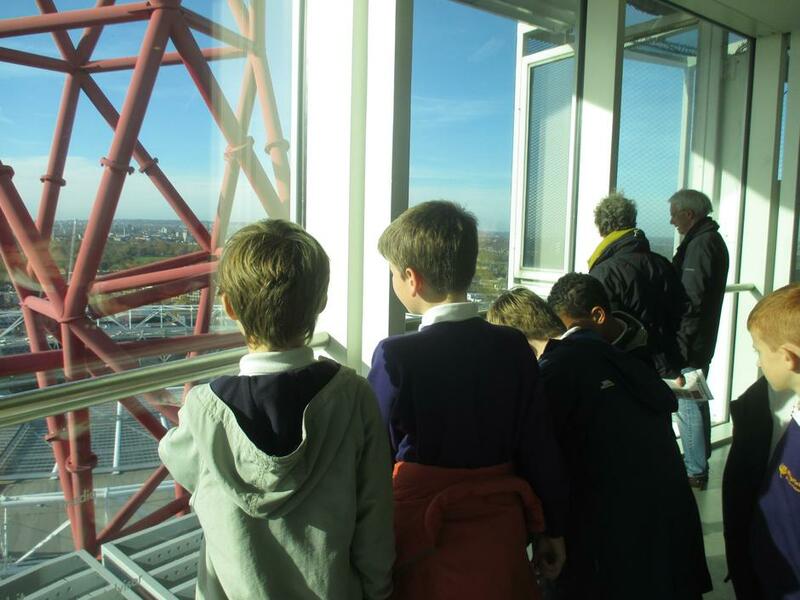 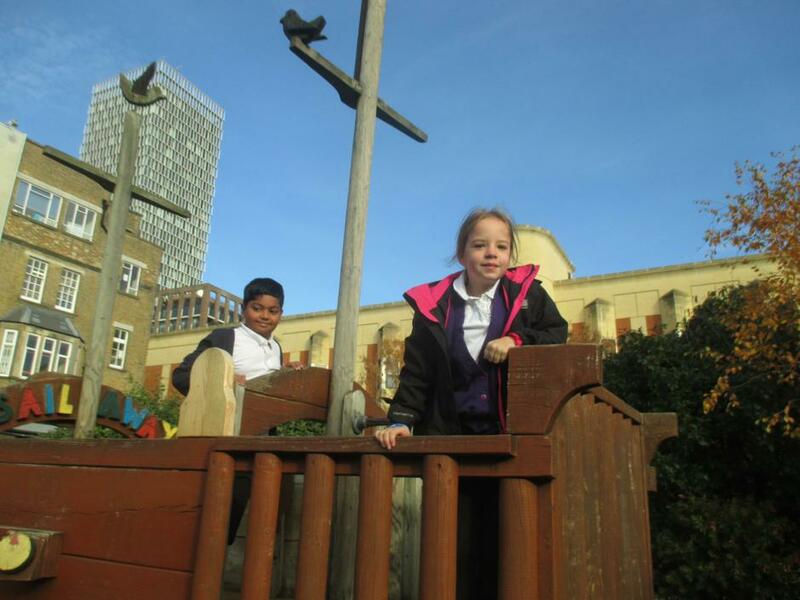 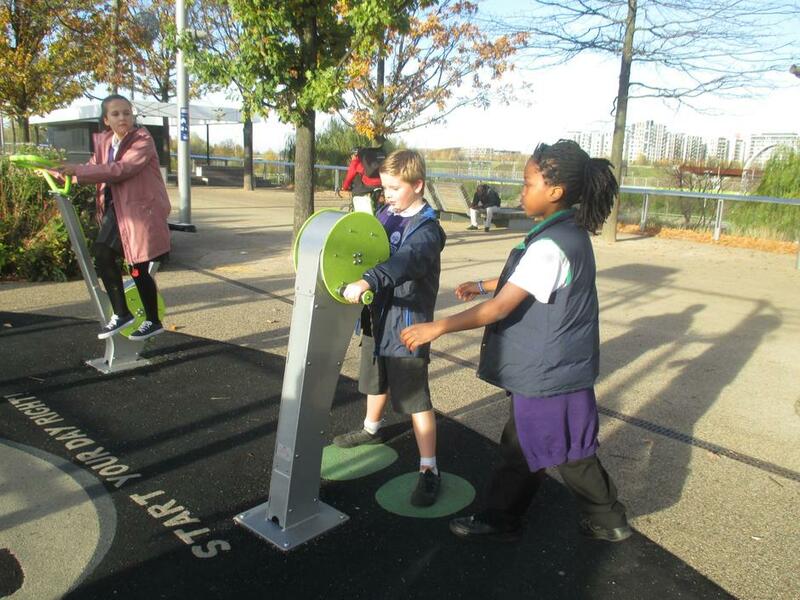 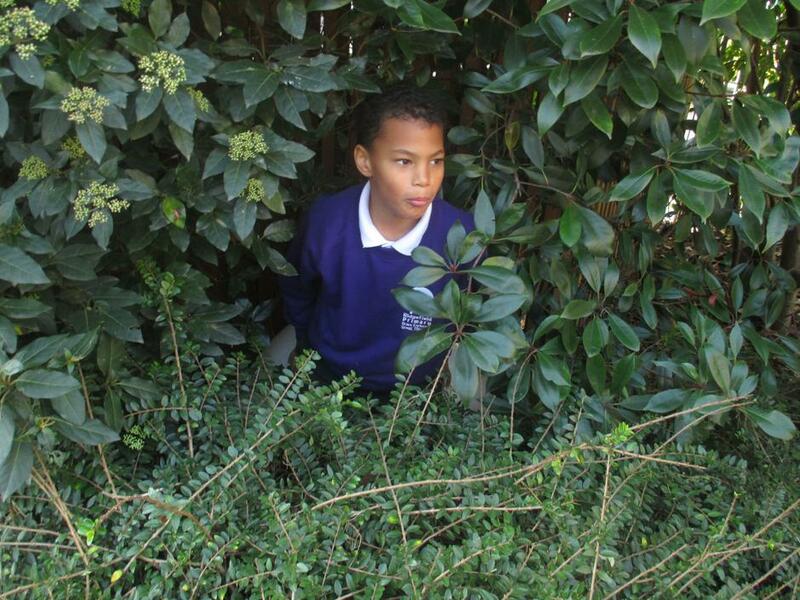 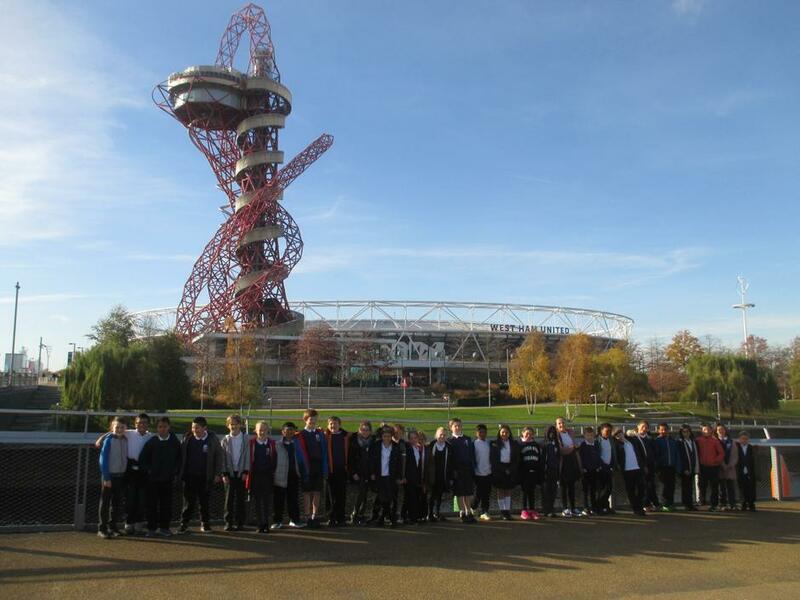 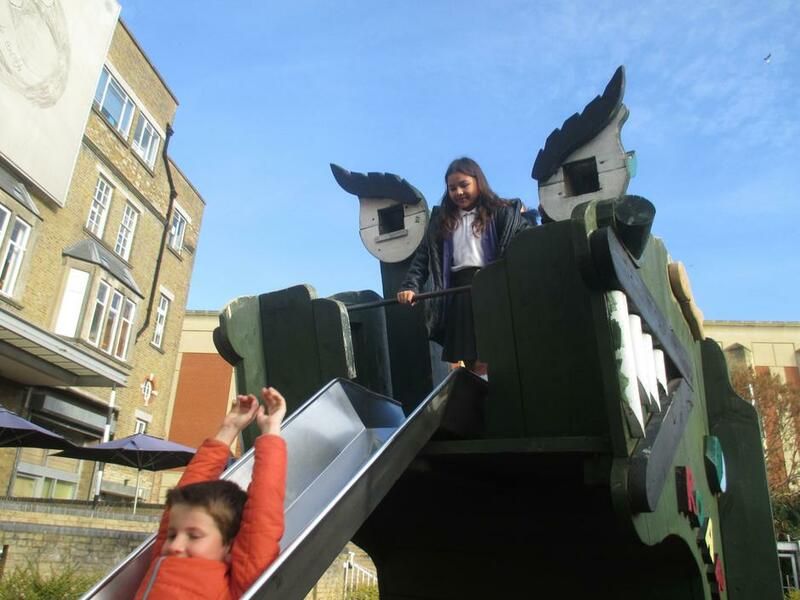 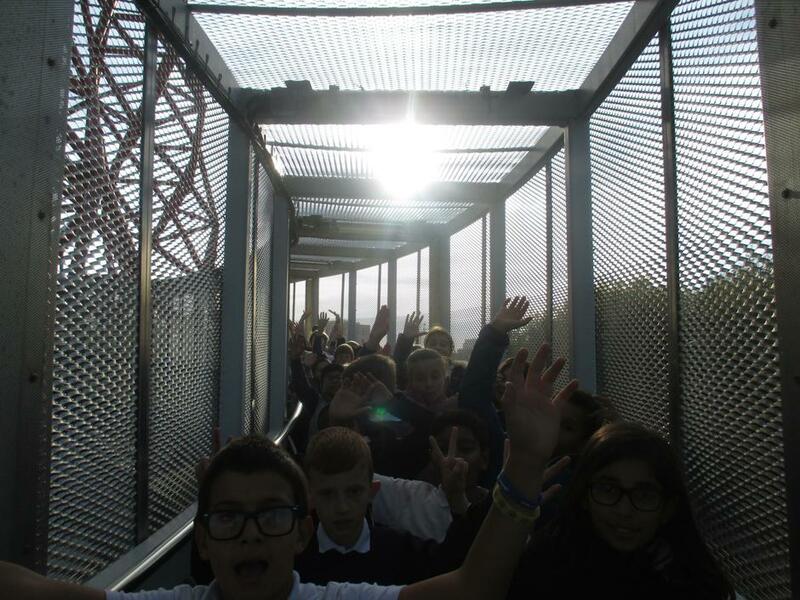 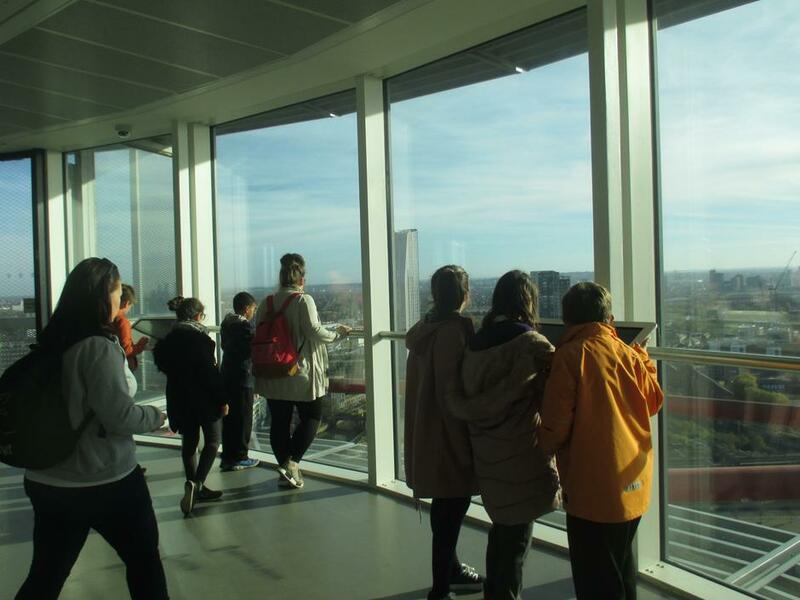 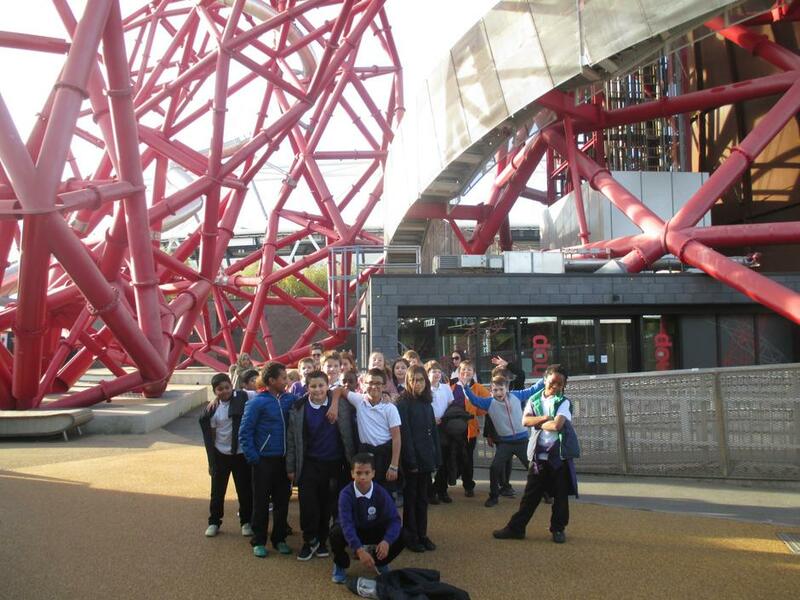 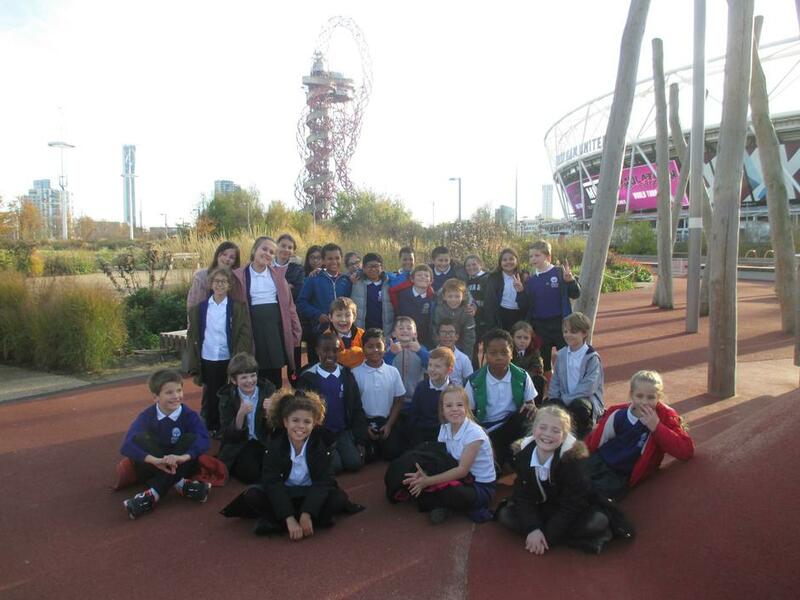 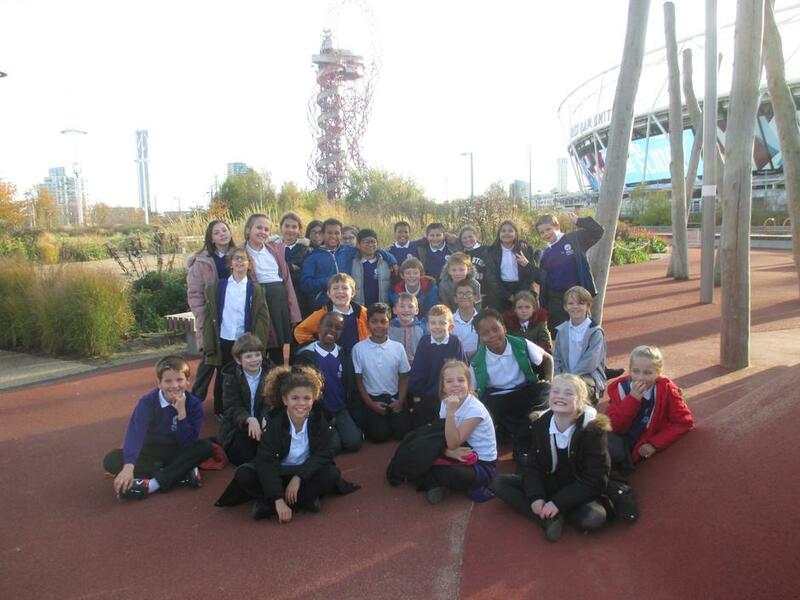 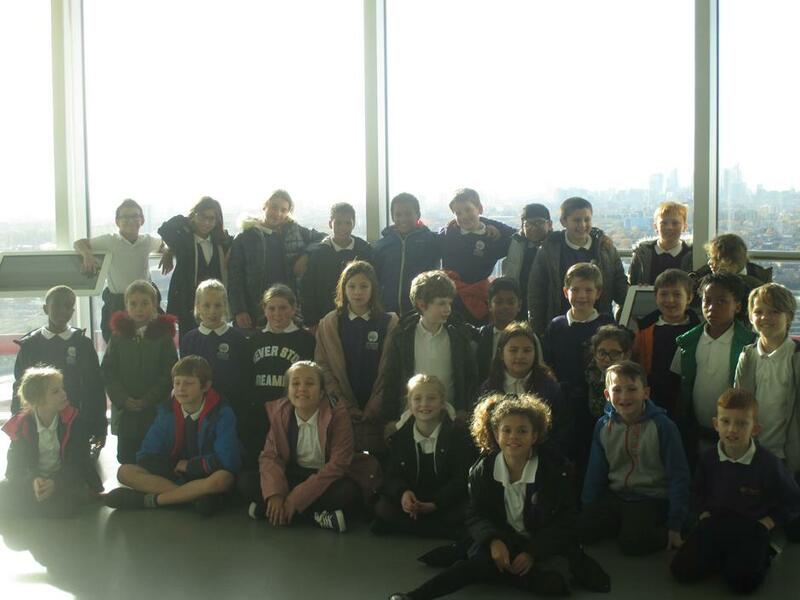 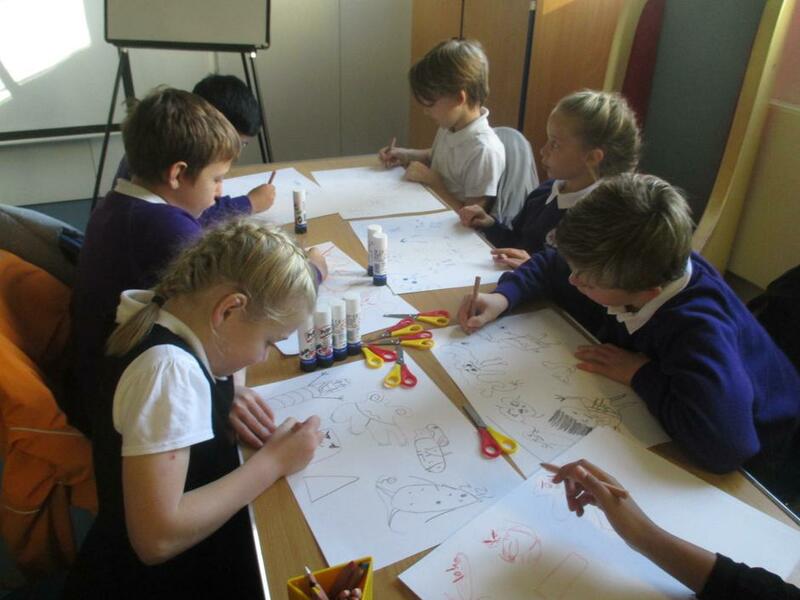 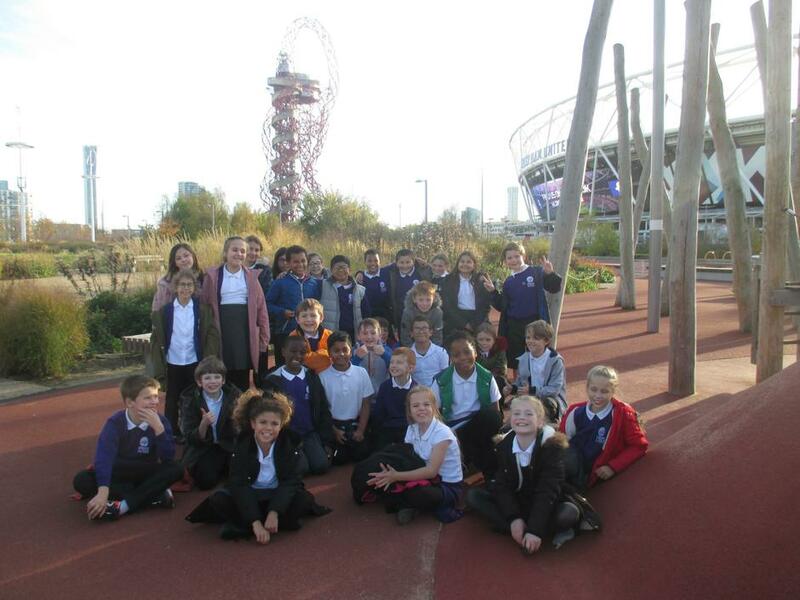 The children of Year 5 took an exciting trip to London last week. 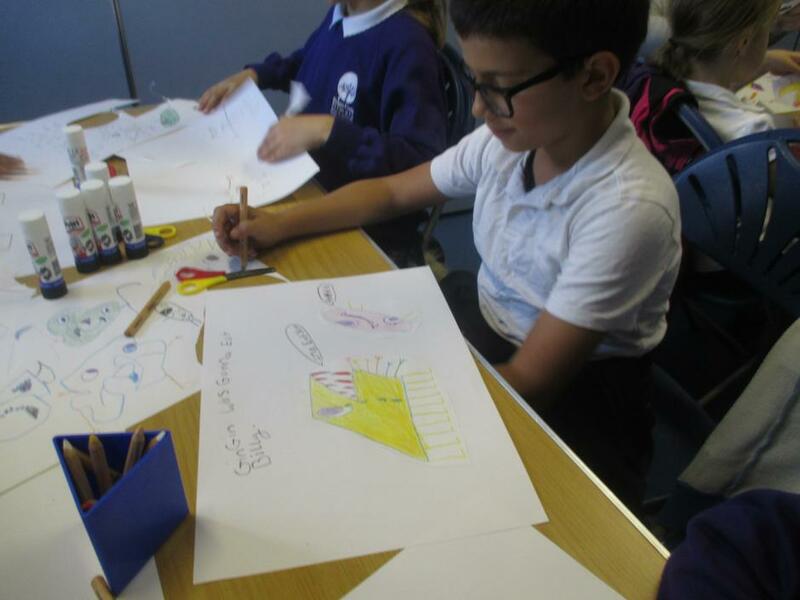 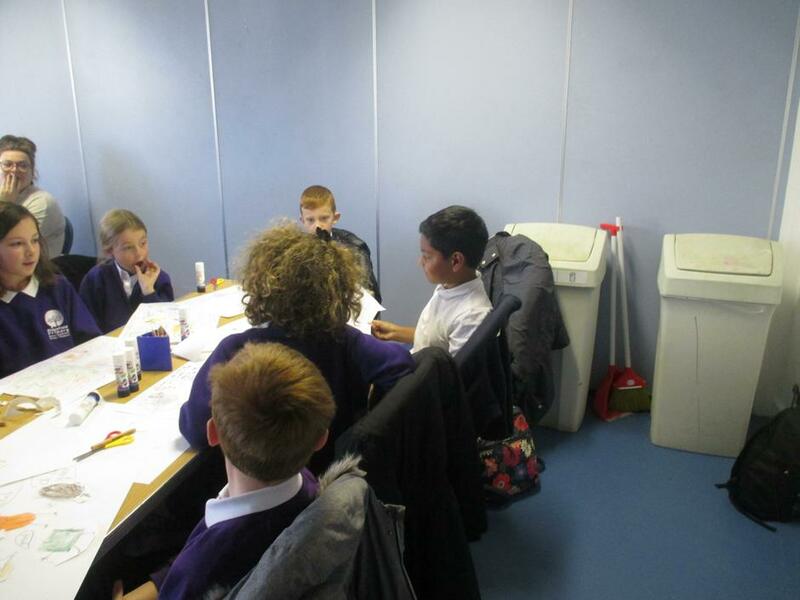 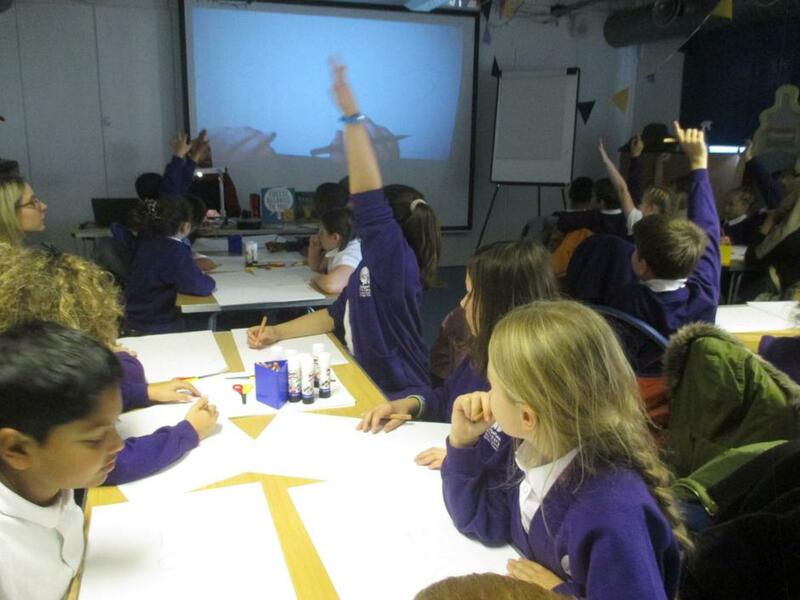 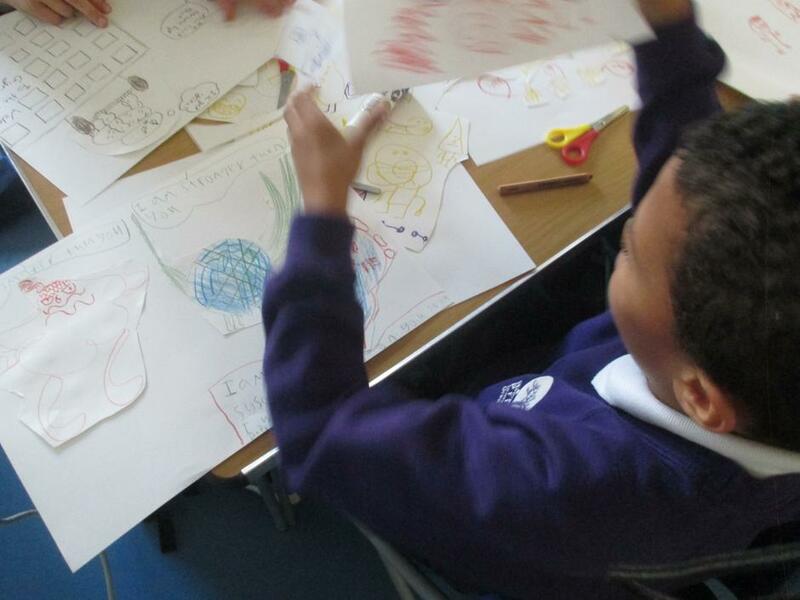 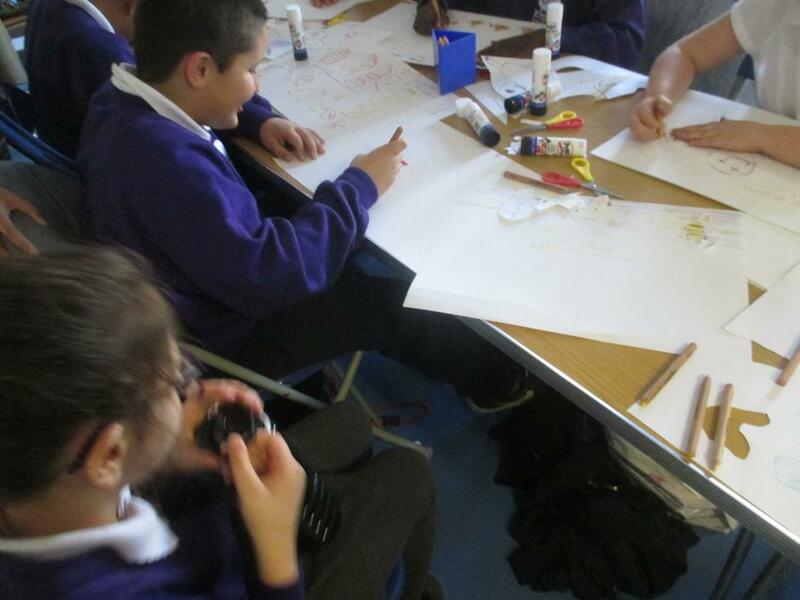 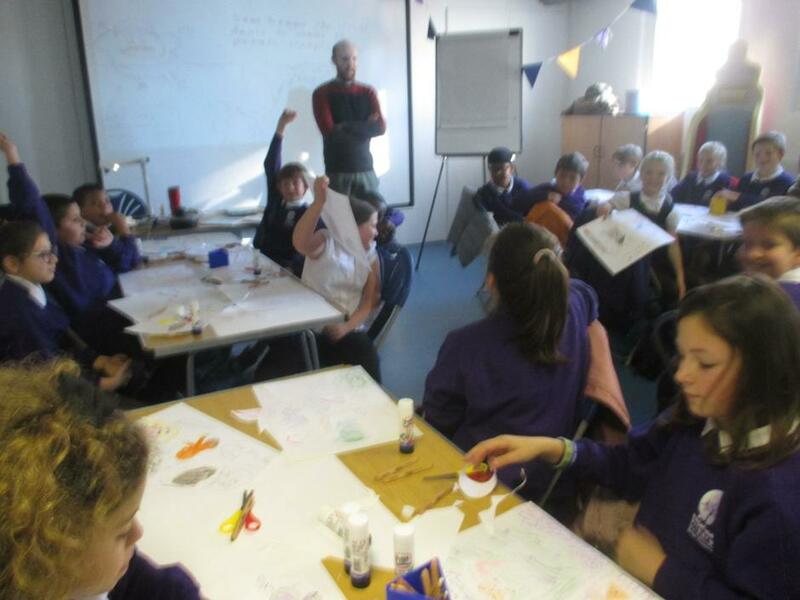 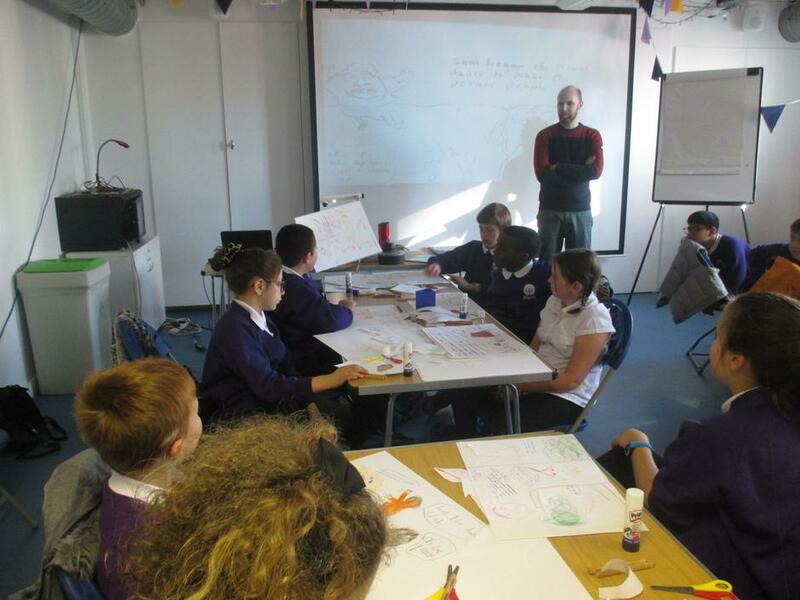 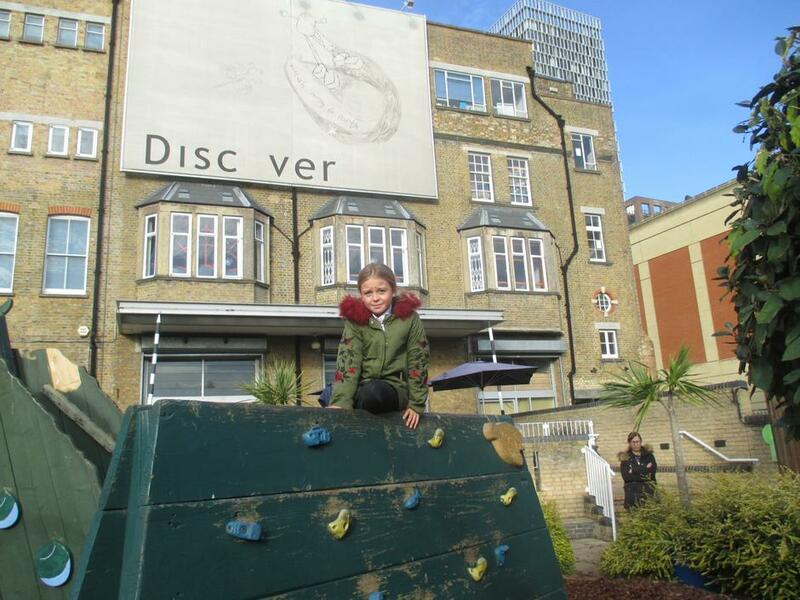 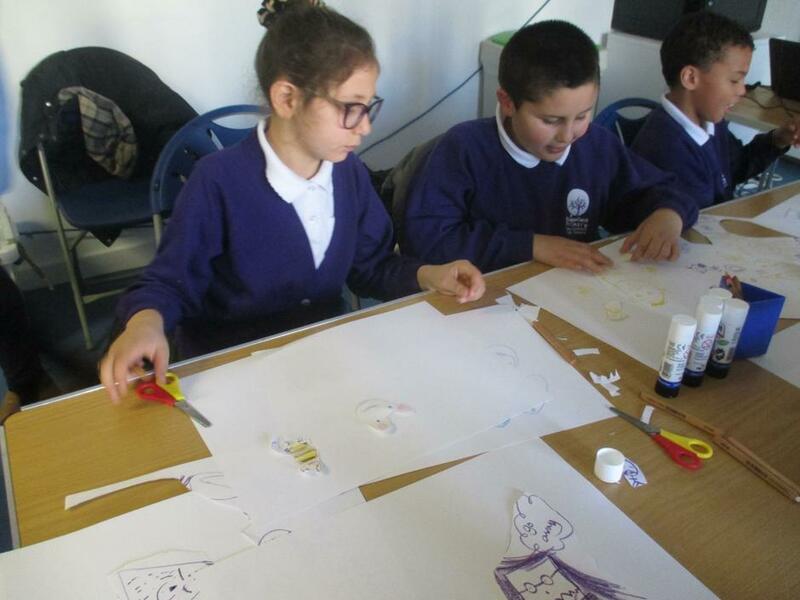 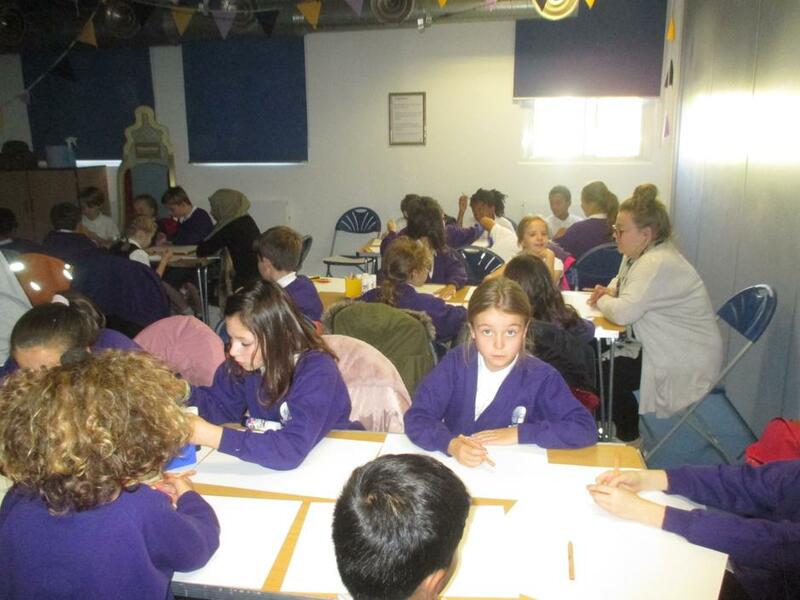 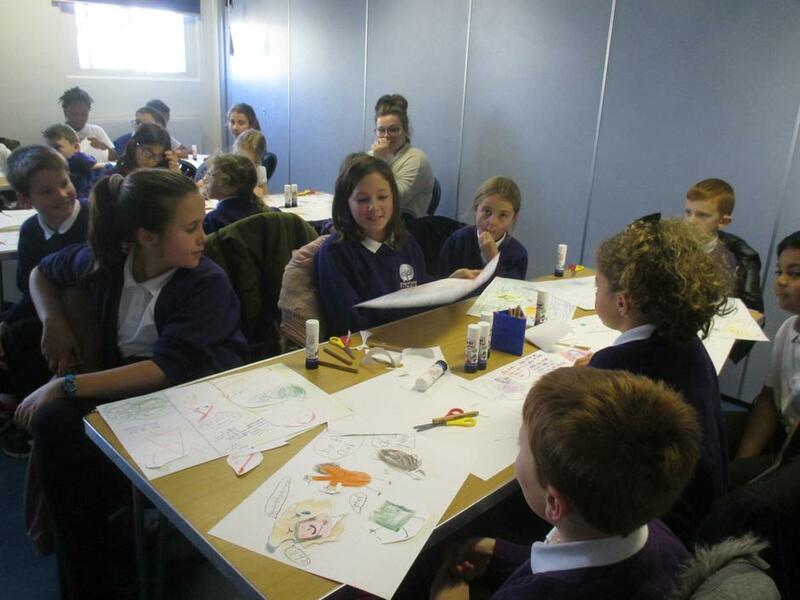 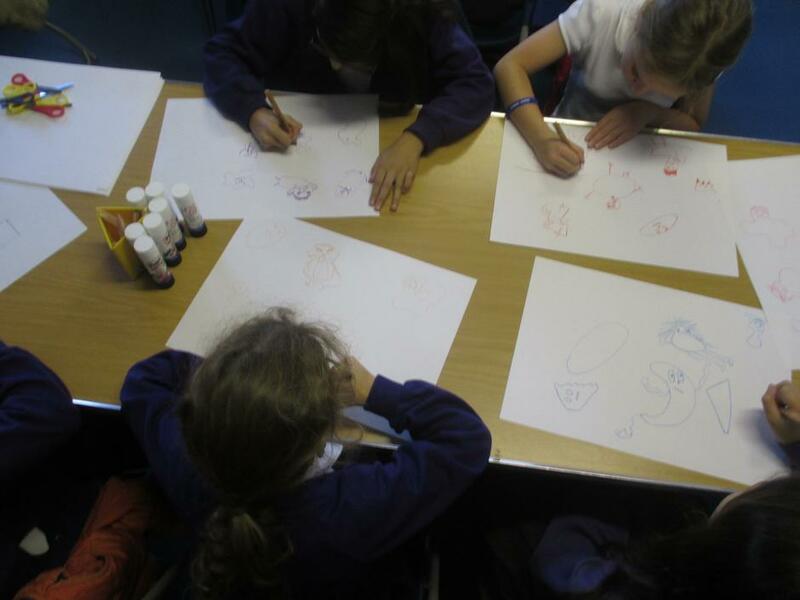 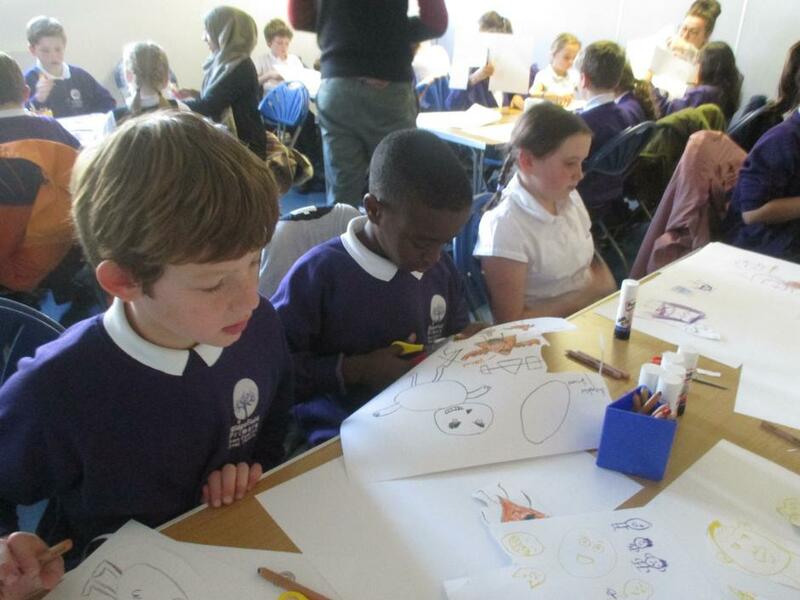 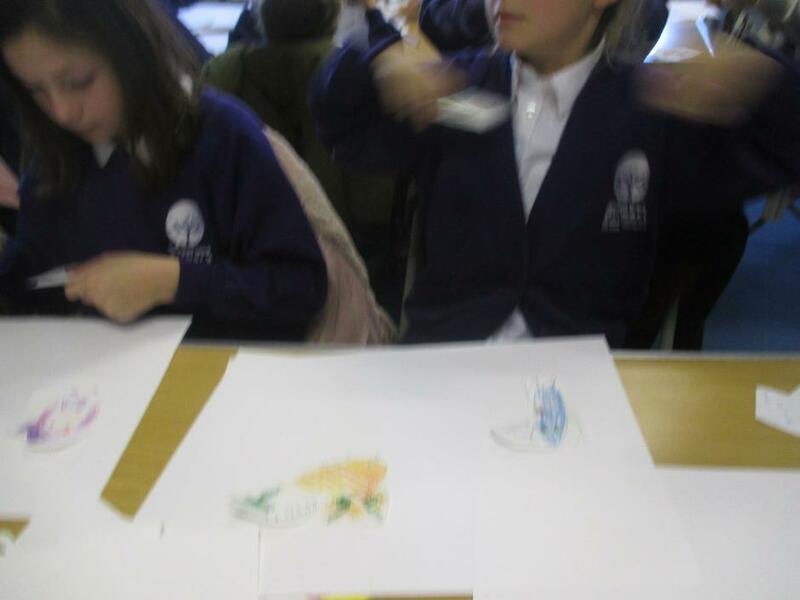 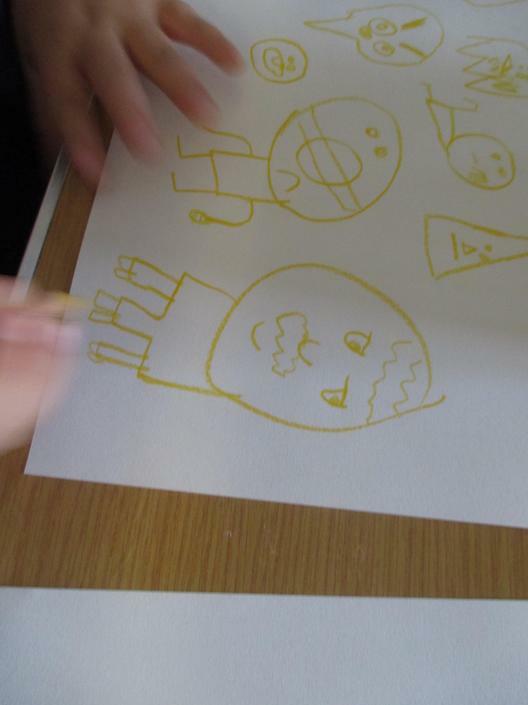 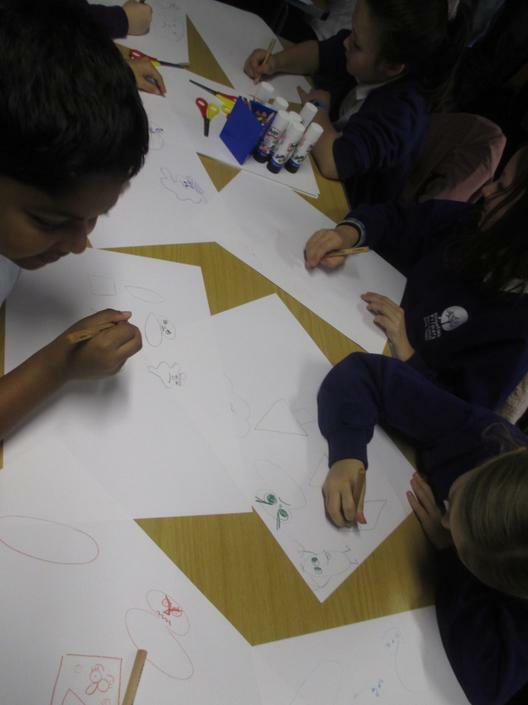 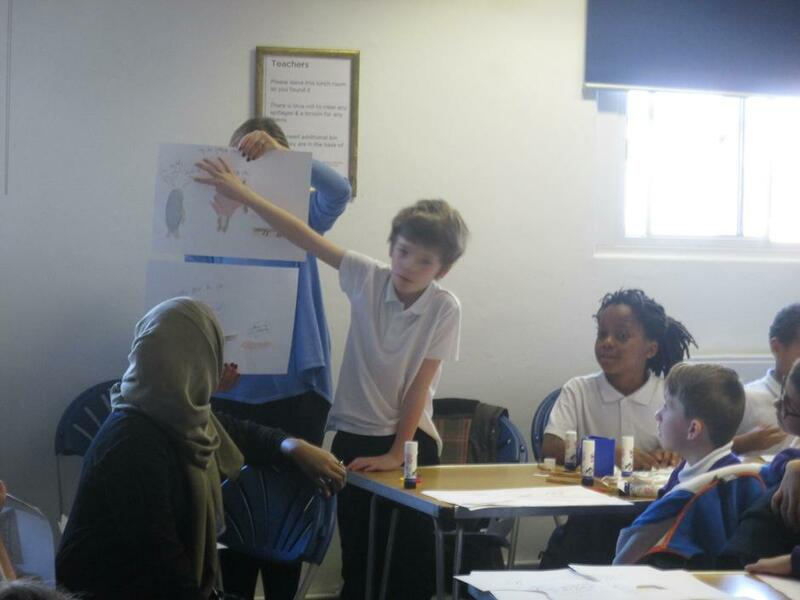 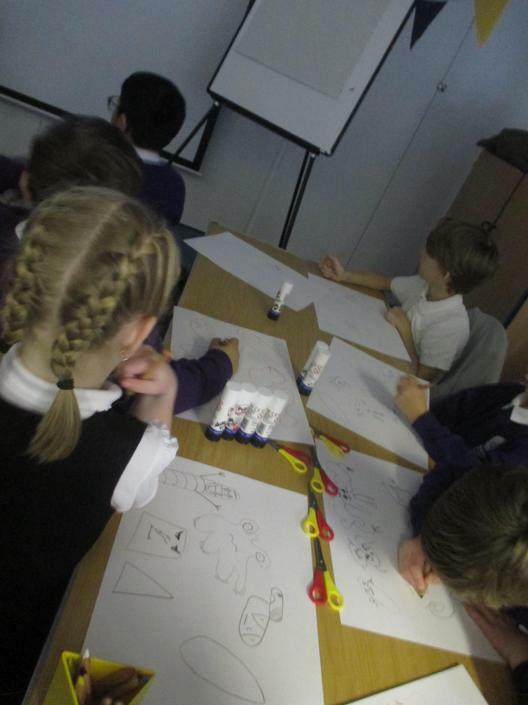 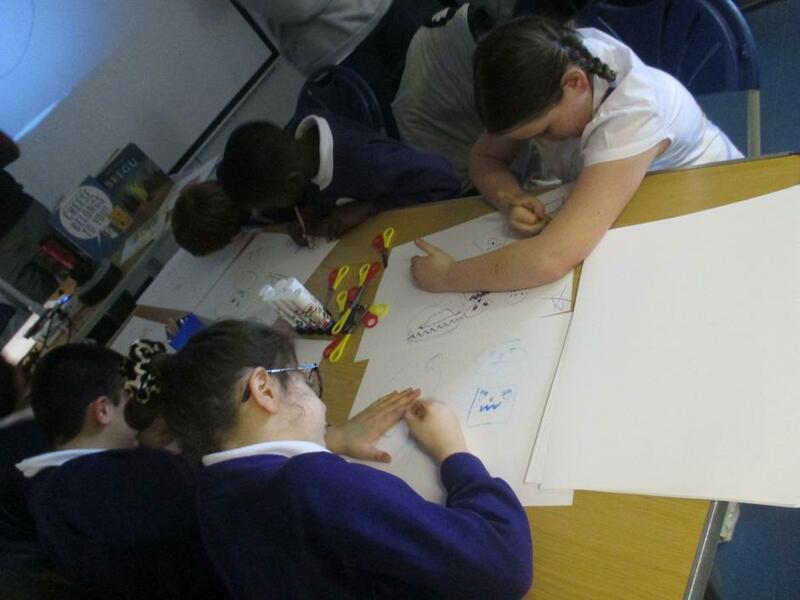 Their first stop was the Discover Children’s Story Centre in Stratford where they joined up with their 'author-of-the-moment' Alexis Deacon for a great workshop. 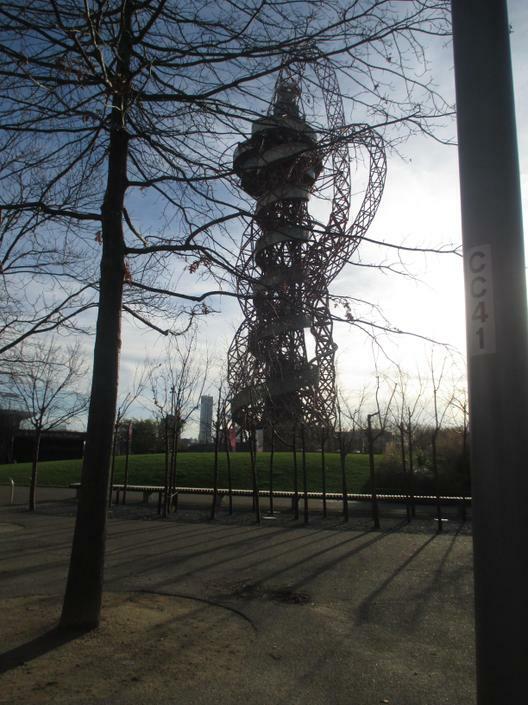 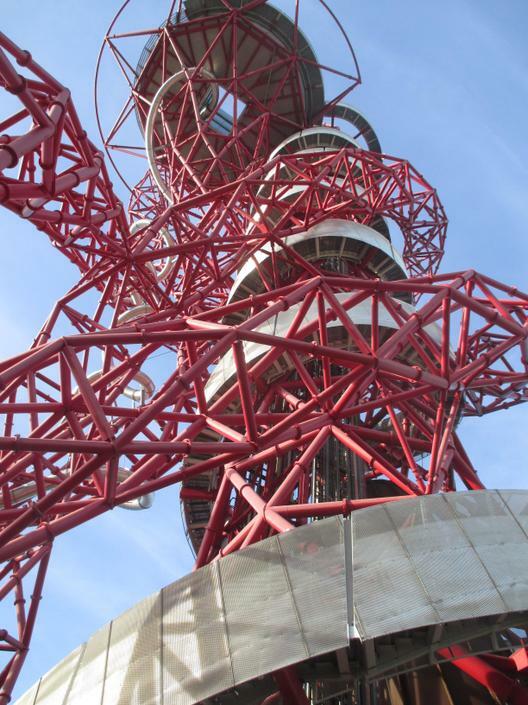 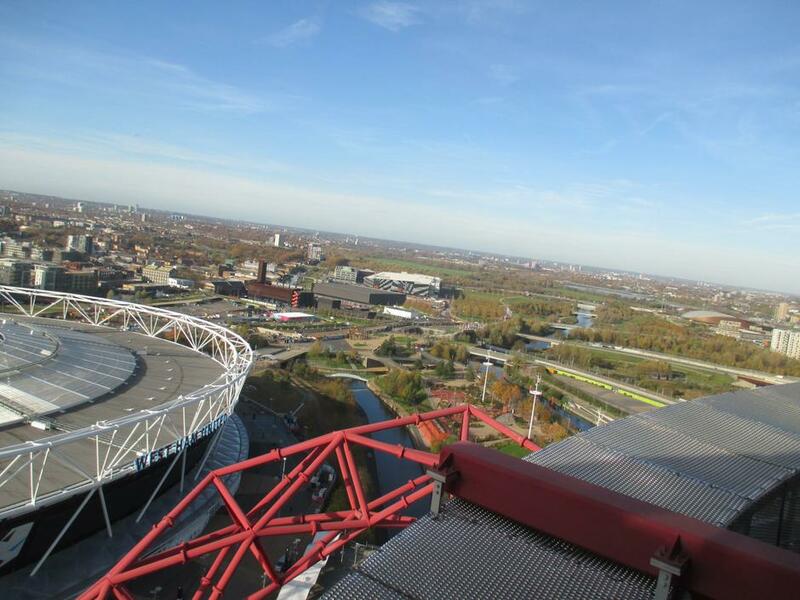 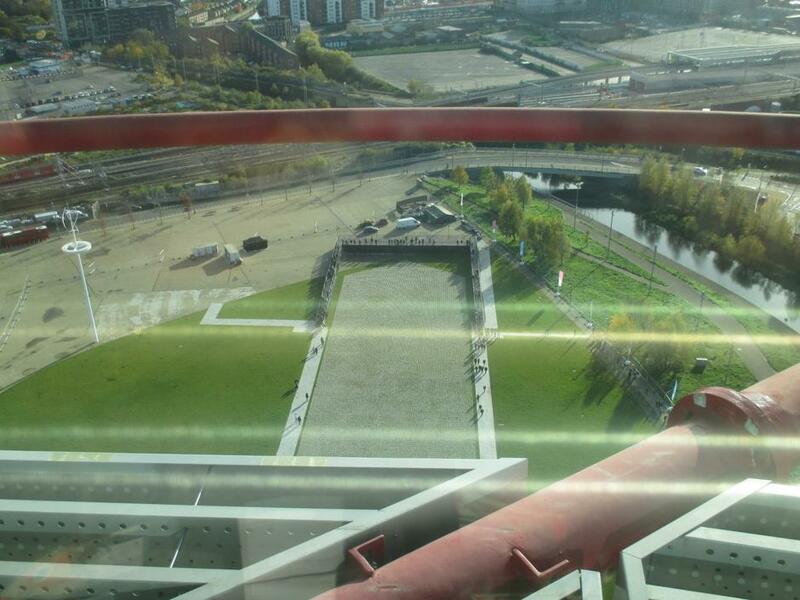 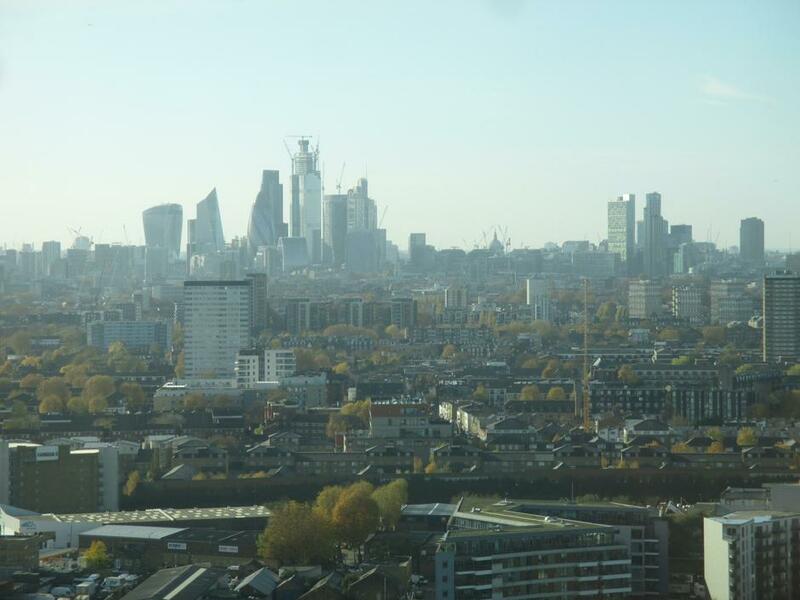 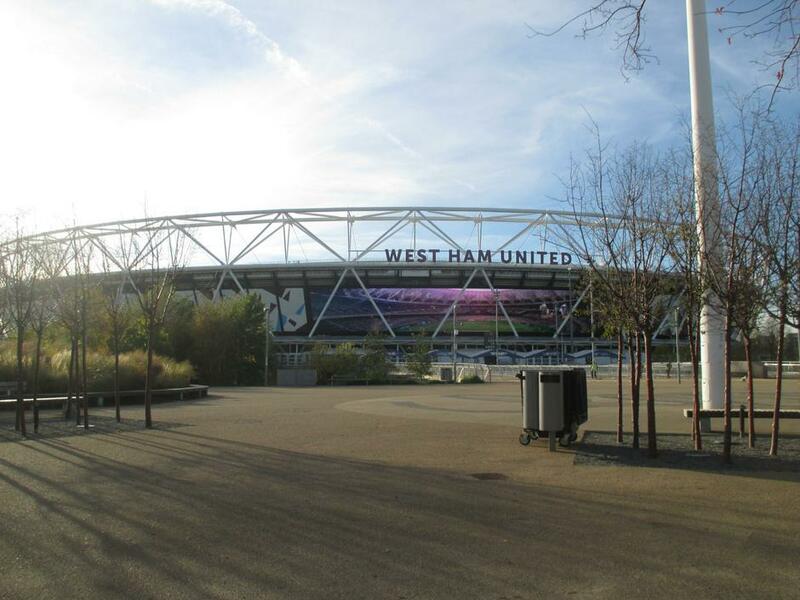 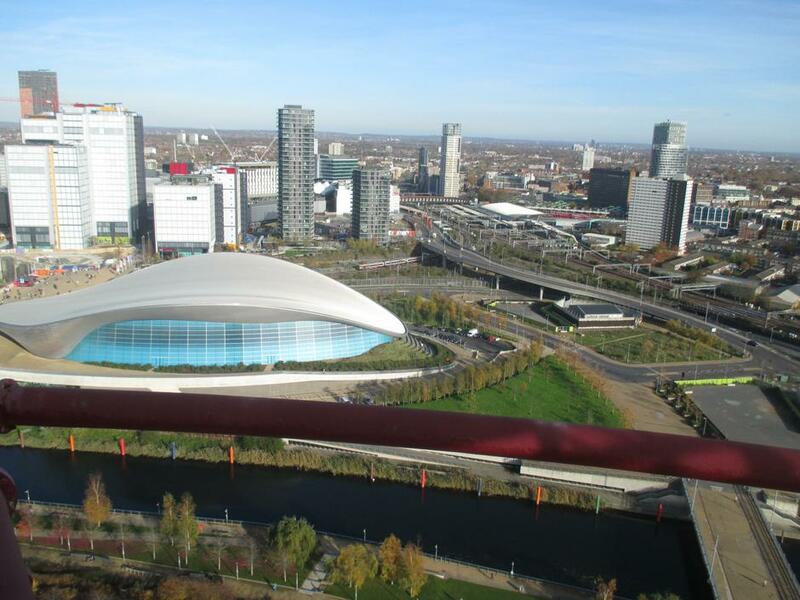 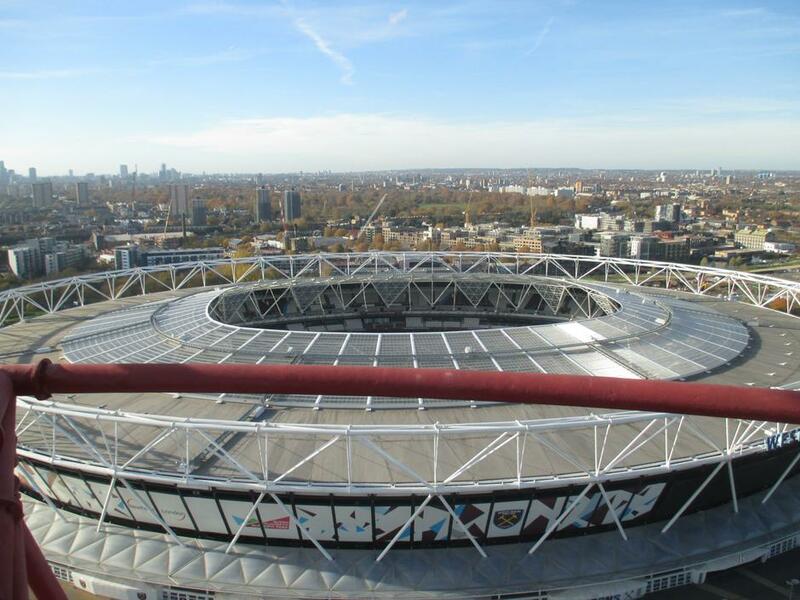 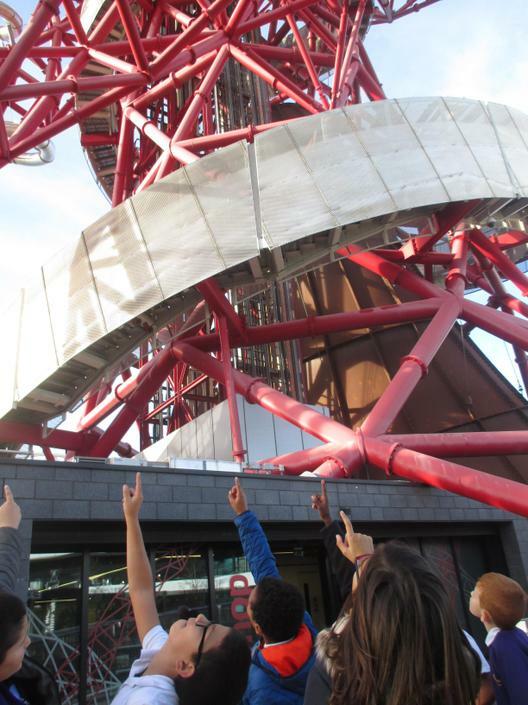 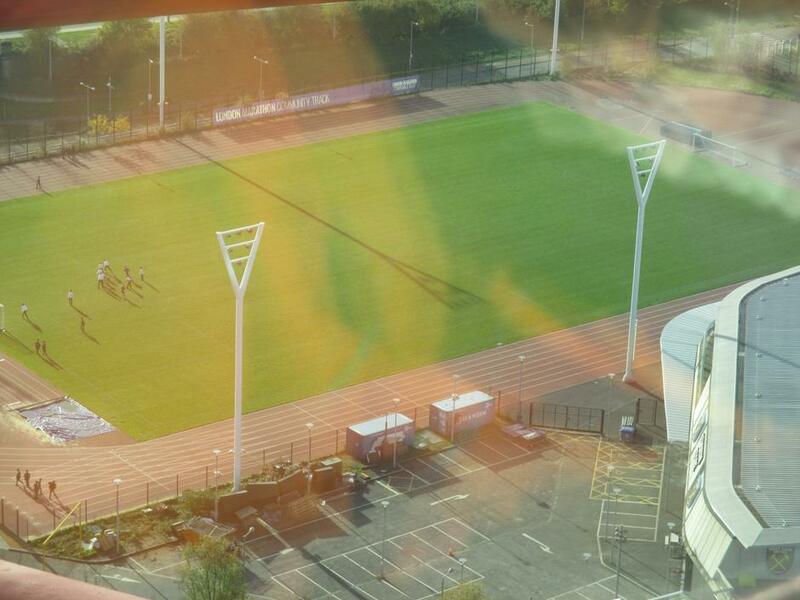 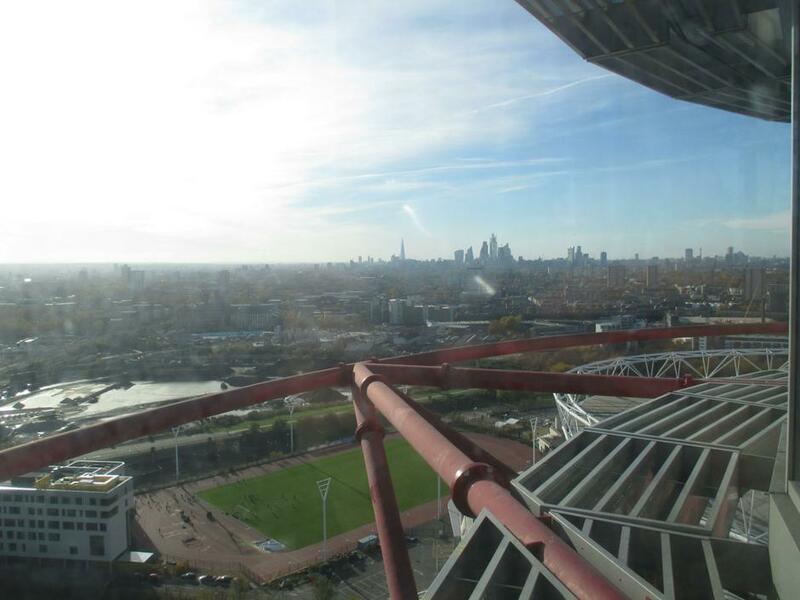 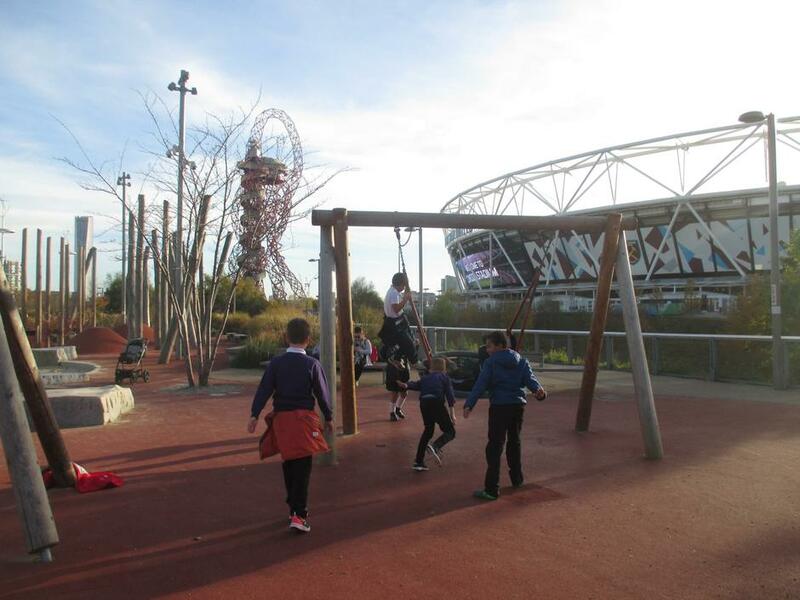 Afterwards, they went up the 114.5m high Orbit obervation tower in the Queen Elizabeth Olympic Park in Stratford, which apparently is very much not a "big red metal monstrosity, pretending to be a sculpture".